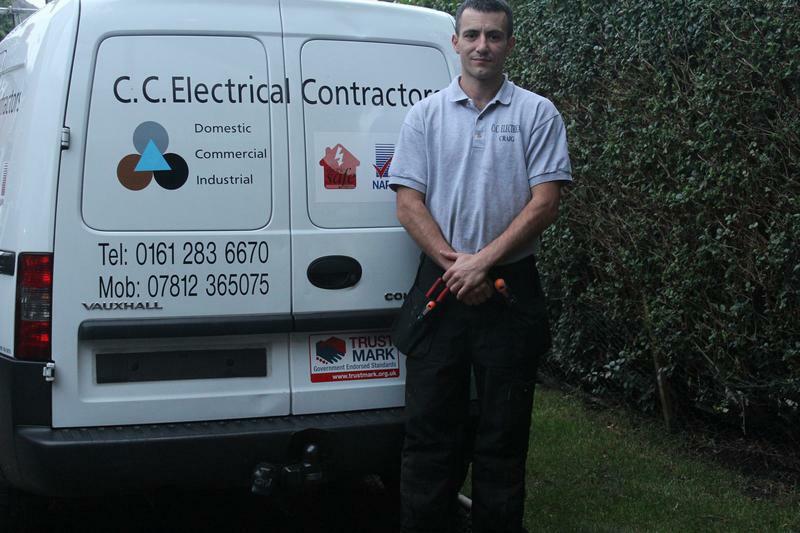 CC Electrical (Manchester) Ltd have been working in the electrical installations sector for over 16 years and carry out all aspects of commercial work. 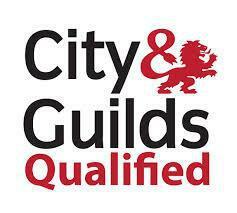 Based in Manchester, we serve all Manchester & Cheshire areas. We are a small, professional, friendly and reliable company who consider no job as too big or too small. We are fully insured and NAPIT registered for your peace of mind, and guarantee a prompt and tidy service. Please call for a no obligation free quote, large or small, we're here to help! "Came to fix a faulty switch on a heater, was super polite, really nice guy and did an excellent job. Would 100% use again"
"Great guy, very helpful, did a great job. Definitely recommend"
"Reliable, friendly and efficient service. I would recommend Craig to my family and friends if they ever require an electrician." "Craig completed a really professional job and reasonably priced too. He tidied up afterwards and confirmed I was happy with the work before leaving. I would definitely recommend him."